Roland (Hruodland in Frankish) also called "Roland the Valiant," was born in 736 AD and died in 778 at Roncevaux. He was a Frankish knight, Earl of March of Brittany, responsible for defending the frontier of the Frankish kingdom against the Bretons, and - according to legend - nephew of Charlemagne, who became the chief paladin of the emperor and one of the principal figures in the literary cycle known as the Matter of France. According to the Vita Karoli Magni, a work written between 829 and 836 by Eginhard a monk and chronicler, the hordes of Saracens (it is also believed they were rebellious Basques) massacred Roland and his army during the battle of Roncevaux Pass. 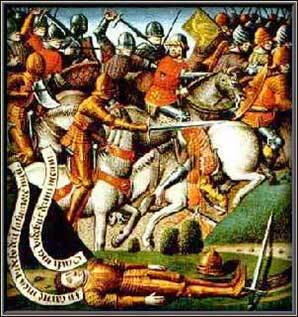 The death of Roland became a symbol of the conflict between Christians and Muslims. The story begins when Charlemagne led his army into Zaragoza, Spain at the request of an opportunity to extend Christendom as well his own power. The governor of Barcelona, Sulayman al-Arabi, along with the allegiance of Husayn of Zaragoza induced Charlemagne to invade Al Andalus, in return for military aid against Abd ar-Rahman I, the Umayyad (emir) of Cordoba. Charlemagne marched across the Pyrenees in 778. Despite his troops being welcomed in Barcelona and Girona by Sulayman al-Arabi, he actually found the gates of Zaragoza closed. Husayn refused to surrender the city to Charlemagne, claiming that he had never promised his allegiance, but he tried to appease him by giving him a large tribute of gold. Charlemagne was not satisfied and, angered by the breach of the agreement, he preferred to siege the city and to put Sulayman al-Arabi in chains. Despite Charlemagne’s ambitious efforts, he did not succeed and withdrew after a month, deciding it was time to return to his kingdom. As the Frankish army was retreating toward Pamplona they suffered an ambush led by the relatives of Al-Arabi, another one by the Basques in central Navarra, and a third (the worst) in the mountains of the Pyrenees - where the army’s rear guard was attacked and wiped out. The losses among the Frankish troops were numerous - including several important aristocrats, but the worst loss of all was that of Roland, France’s bravest son. 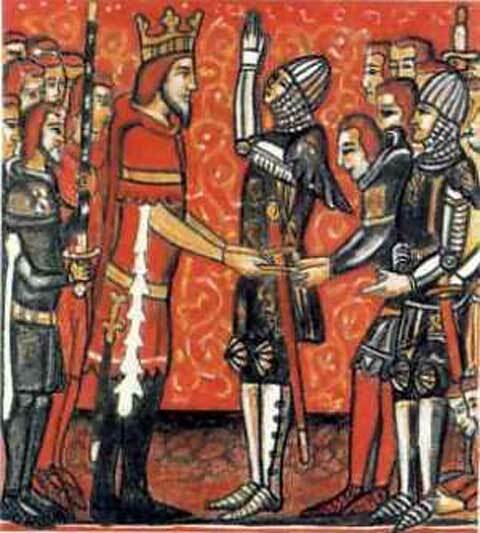 On that forsaken day of August 15, the valiant Roland accompanied 20,000 Frankish soldiers and several important aristocrats, among them his good friend Olivier (to whose sister, Aude, Roland was engaged.) These men formed the rear guard of Charlemagne’s army. The valley of Roncevaux is a place so thoroughly covered with thick forest that it was the perfect spot for an ambush. According to legend, the Saracens army contained over 400,000 soldiers, against the numerically inferior Frankish force Roland led. A man should suffer greatly for his lord, endure both biting cold and sweltering heat and sacrifice for him both flesh and blood. Even though the Franks fought bravely and endured the terrifying onslaught as well as was humanly possible, they were obviously outnumbered and condemned to perish one after another. They all fought courageously that day, but no one showed the kind of bravery Roland did. He pierced a multitude of enemies with his mighty spear and when the spear trembled in his hand, he took his unbreakable sword, Durendal, and smote man after man to the ground. When almost all Roland’s men were dead and he was left standing alone, badly injured and near death, he attempted to break his sword to prevent it from being taken by the Saracens. For the last time, he blew his Olifant (his horn). Even though he knew that Charlemagne’s army could no longer save them, he wanted to prevent the desecration of their bodies. When he sensed that death was very near, he laid himself down with his head on the grass, putting his horn and his sword under him, and turned his face toward his foe. 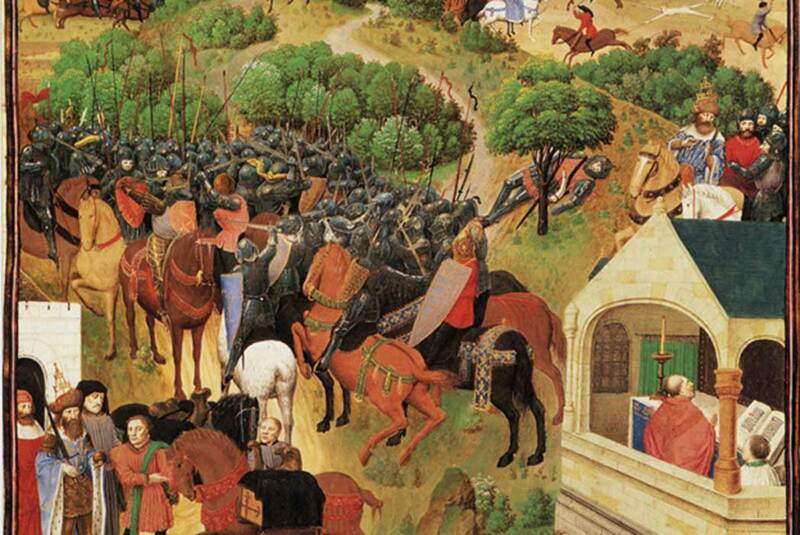 When Charlemagne and his men reached the battlefield, they found the bodies of Roland and his men. Legends say that Roland was laid to rest in the basilica at Blaye, near Bordeaux. In another account, to prevent his sword Durandal getting into the hands of the enemy, Roland flung it into the air, where it magically landed embedded in a rock in Rocamadour, a pilgrimage site about 160km to the north of Toulouse. The sword remains there to this day. 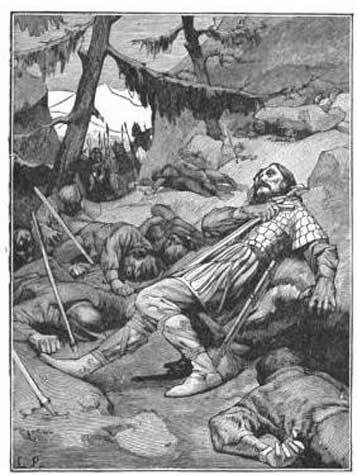 Over the following years, Roland became an iconic figure and his heroic death at Roncevaux Pass was given mythical dimensions in medieval and Renaissance literature. 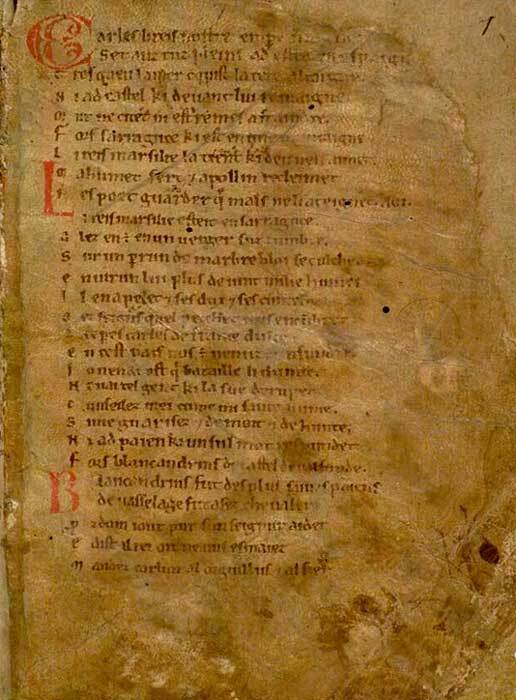 The first and most famous of these epic tales was the Old French Chanson de Roland (The Song of Roland), a heroic poem from the 11th century based on the Battle of Roncevaux. In this poem, Roland is poetically associated with his unbreakable sword Durendal, various Christian relics, his horse Veillantif, and his oliphant. 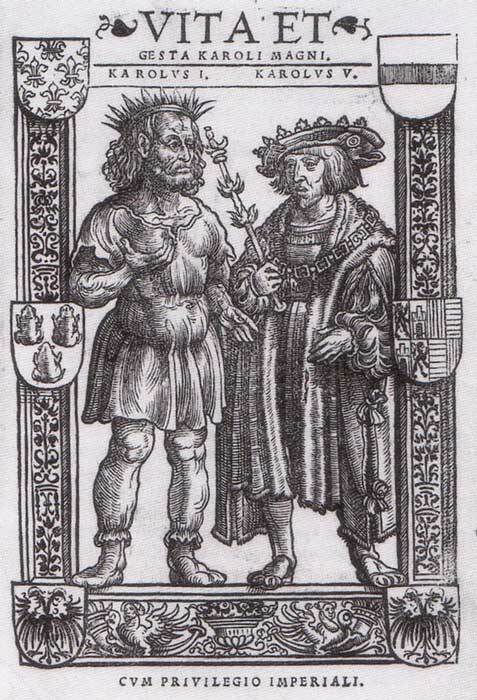 During the Renaissance, many poetic masterpieces were written to celebrate Roland’s glory, with the most famous being Orlando Innamorato and Orlando Furioso. Roland’s bravery also inspired several of the most brilliant classical composers, including George Frideric Handel, who wrote the opera Orlando in his honor. Furthermore, numerous places across the Pyrenean area have been named after him and a number of statues all over Europe were erected as symbols of his valor and faith. In thy sight, O God, be my sins confessed. From my hour of birth, both the great and small, Down to this day, I repent of all.